The poetic imagery of this Psalm makes it usable not only as a general anthem but also for Ascension; Eastertide or Christ the King Sunday. 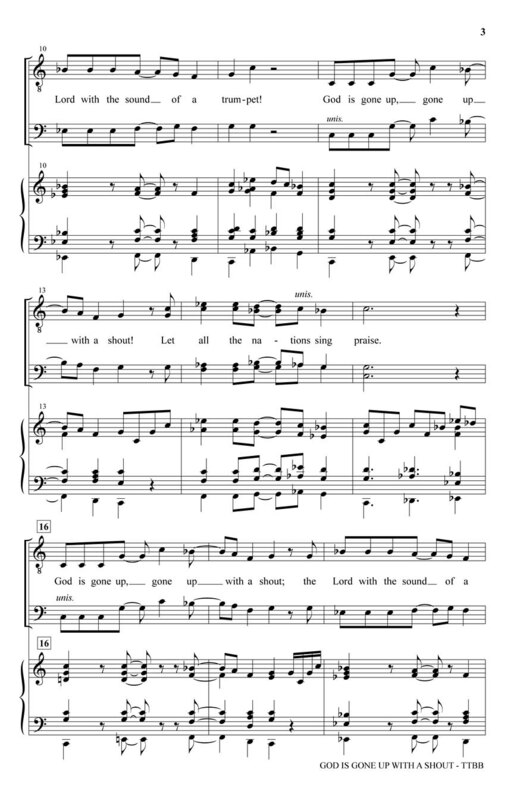 The festive brass and percussion parts added to the organ make this an anthem of great impact. 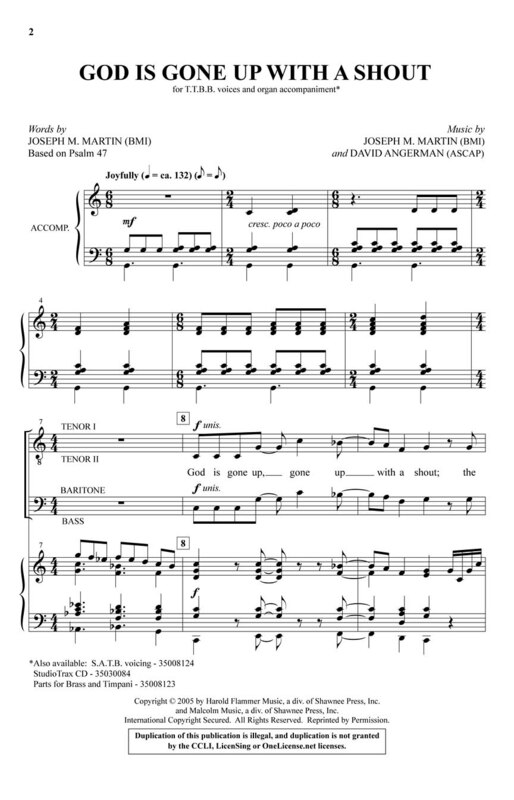 Mixed meter sections dance with more lyric passages as the anthem develops; and a very special “wall of sound” section is an outstanding moment of choral virtuosity. We are proud to now offer this proven winner for men's voices! Score and Parts (tpt 1-2; hn; tbn; tba; timp) available as a Printed Edition.